In the world of cryptocurrencies, it seems that women are more daring than men. 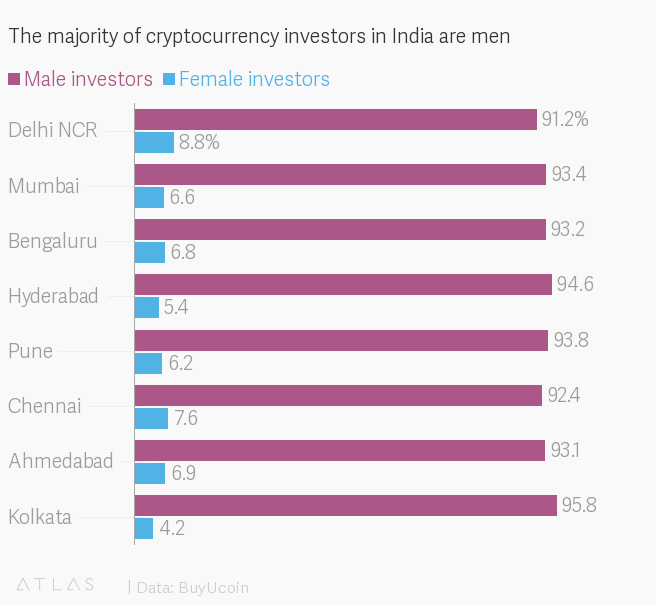 A survey conducted by BuyUcoin revealed that in India, women tend to invest more money in cryptocurrencies. The famous Indian exchange revealed the information in a tweet published on June 28th. 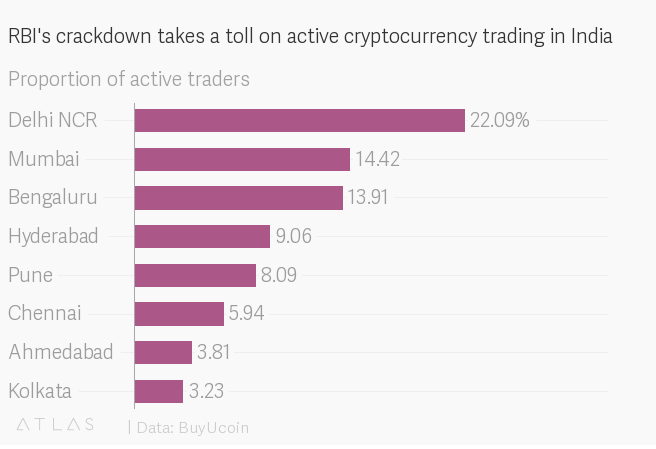 The crypto market in India has been growing steadily despite the country’s efforts to hinder its use. Such has been its significance that at present, India is one of the continent’s main cryptomarkets. Also, the study noted that women who invest in crypto are on average ten years older than men. This result, the researchers confess, turned out to be a surprise. This type of study is of particular interest, especially to understand the evolution of the markets. Comparison with previous data allows for trend-based predictions, which is very important for investors beyond mere curiosity. “We wanted to conduct a detailed study to ascertain new policies and strategies that will drive this industry ahead. While conducting this study we acquired some interesting facts such as the service sector is taking exceptional interest in trading of cryptocurrency and females, in particular, showed great potential in leading this industry forward, although these are just primarily results of this study.